I find myself compulsively applying this stuff. 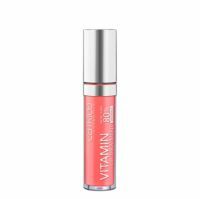 It feels really moisturizing on the lips, adds a hint of color and lasts a decent amount of time. And it's $5!